I foolishly installed iTunes 12.7, and now find that I am unable to install a development/QA version of my company's app for testing. After downloading the IPA, I am following the steps found on Apple's support page, under "Manually add items from your computer." Have you tried the Apple Configurator 2? 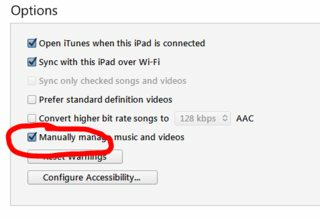 I just read about it here, but haven't actually tried it myself: How do I download an iOS App (IPA) file to my Mac after iTunes 12.7 update? I dont know if you're familiar with Cydia Impactor. If you're not, Cydia Impactor is a software that allows you to put any IPA inside of any Apple device (iPhone or iPad). Of course you need an Apple ID to do so. There are plenty of videos on the internet that shows you how to do so. But if you need any help feel free to ask anything. 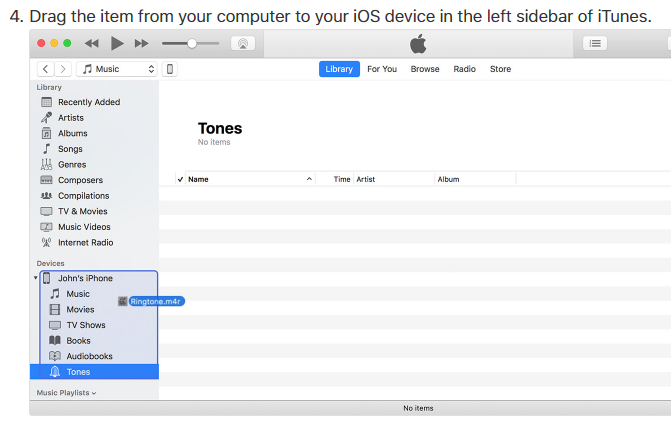 you're dragging into the wrong place, click on the phone icon on top and then drag it under "On My Device"
Not the answer you're looking for? 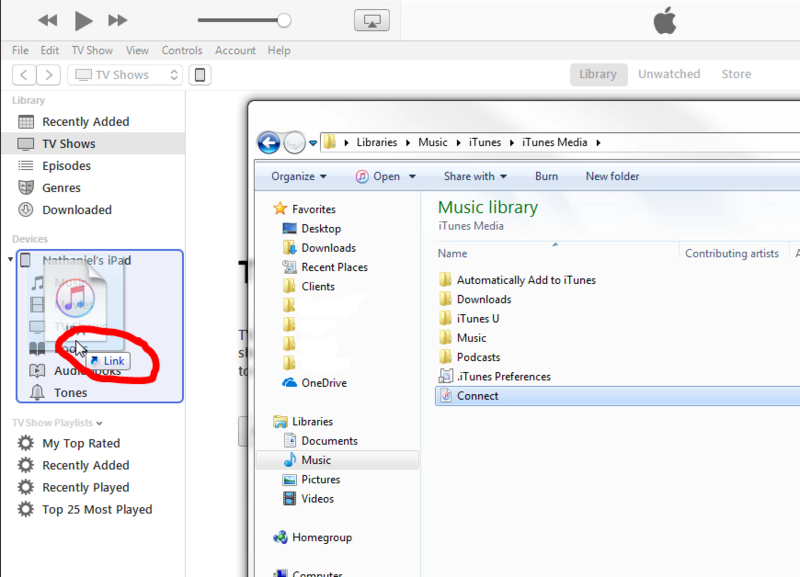 Browse other questions tagged itunes applications install .